Most of our menu items are available for carry-out. Our specialty – Oven baked with fresh sliced Granny Smith apples and pure cinnamon sugar glaze. Oven baked German pancake served with fresh lemon, whipped butter and powdered sugar. Our Dutch Baby pancake filled with fresh strawberries and bananas. Dusted with powdered sugar and served with homemade strawberry syrup. 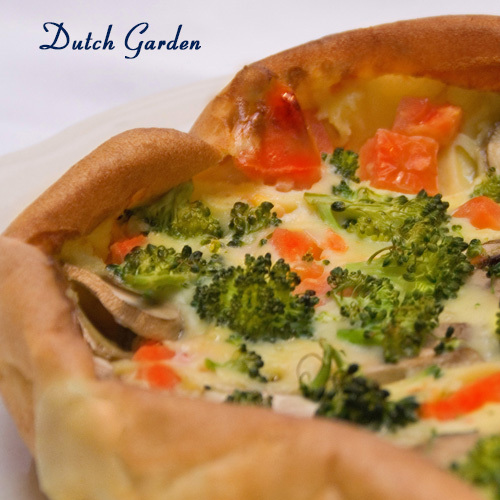 Fresh broccoli, onions, tomatoes & mushrooms baked right into our Dutch Baby pancake and topped with Gouda cheese. Hand squeezed each morning on the premises. 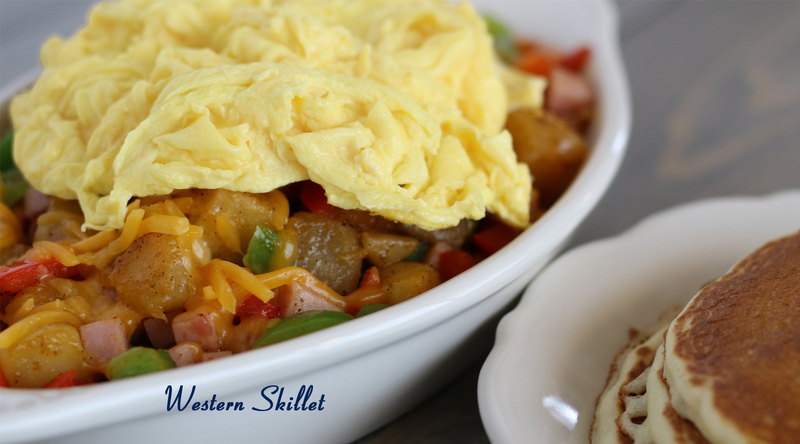 Our Southern Style Hash Brown Potatoes layered with your favorite premium ingredients. Topped with cheese and two farm fresh, extra-large scrambled eggs. 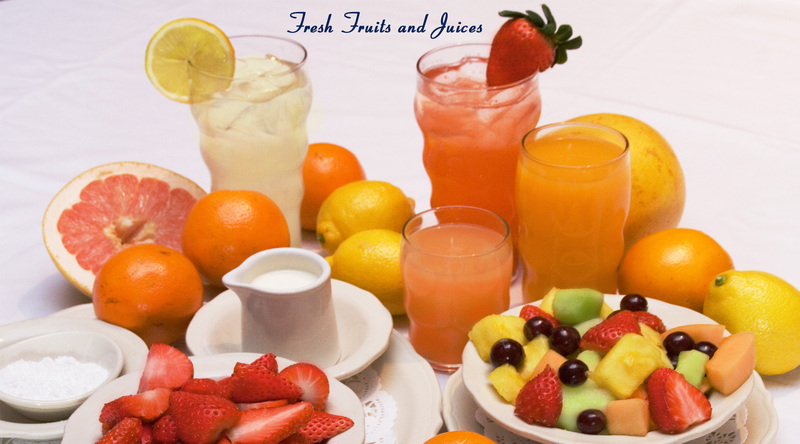 Served with your choice of buttermilk pancakes or toast (140-260 cal). Beef tenderloin, onions, bell peppers, mushrooms & cheddar cheese. Tomatoes, onions, mushrooms, broccoli & cheddar cheese. Ham, red & green bell peppers, onions & cheddar cheese. Spicy chorizo sausage, onions, jalapeño peppers, tomatoes, pepper jack cheese. Served with homemade salsa. Stuffed with bacon, ham, sausage, onions & cheddar cheese. Spicy chicken sausage, red & green bell peppers, onions & cheddar cheese. CHEESE: Cheddar (170 cal), American (160 cal), Swiss (170 cal), Pepper Jack (170 cal), Gouda (150 cal), Feta (110 cal). 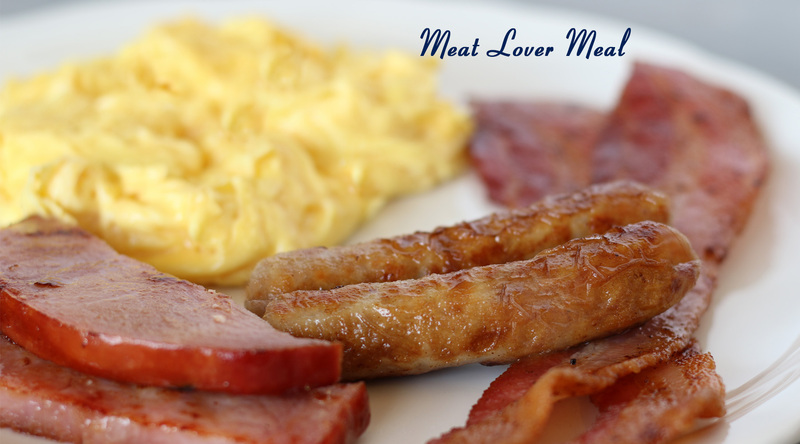 MEAT: Bacon(150 cal), Ham (60 cal), Pork Sausage (170 cal), Turkey Sausage (80 cal), Chorizo (220 cal), Canadian Bacon (60 cal). VEGETABLE: Onion (15 cal), Tomato (10 cal), Broccoli (15 cal), Mushroom (10 cal), Green Pepper (5 cal), Jalapeño Pepper (5 cal), Cilantro (5 cal) , Spinach (10 cal). 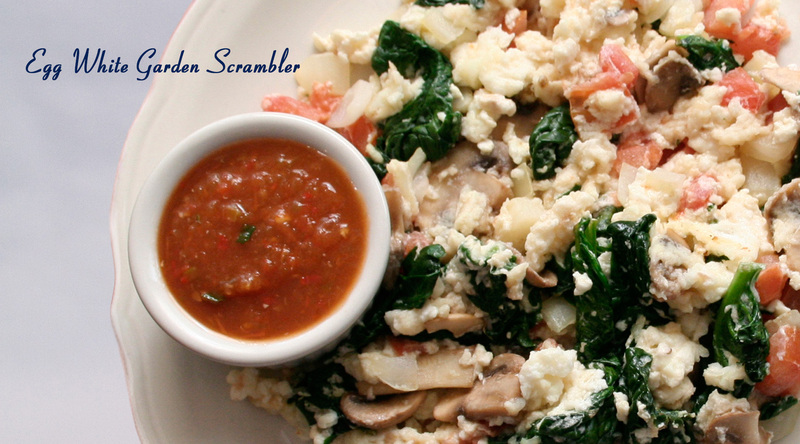 Classic combinations of our premium ingredients lightly scrambled with four farm fresh, extra-large eggs. Served with your choice of buttermilk pancakes or toast (140-260 cal). A generous portion of ham. Egg whites, fresh cut broccoli, tomatoes, mushrooms & fresh spinach. Served with our homemade salsa. Medley of fresh diced tomatoes, onions, mushrooms & broccoli. 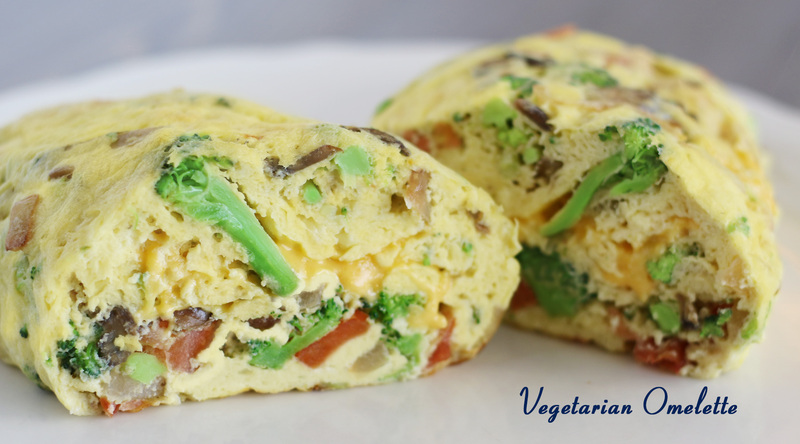 Our fluffy omelettes are crafted with four extra large eggs and stuffed with the freshest ingredients. Served with your choice of buttermilk pancakes or toast (140-260 cal). Medley of fresh onions, jalapeño peppers, tomatoes, cilantro & pepper jack cheese. Served with homemade salsa. Fresh cut tomatoes, onion, mushrooms, broccoli & cheddar cheese. Ham, red & green bell peppers, onion & cheddar cheese. Stuffed with bacon, sausage or ham & cheddar cheese. Fresh spinach & feta cheese. Served with homemade mushroom sherry sauce. Fresh sliced mushrooms. Served with homemade mushroom sherry sauce. Beef tenderloin, onions, red & green bell peppers, fresh mushrooms & cheddar cheese. Whole slices of all-beef salami baked right into our fluffy omelette. Our fluffy omelette filled with diced chicken, fresh cilantro, onions, cheddar cheese, tomatoes and green & red peppers. Served with homemade salsa & sour cream. Our fluffy four large egg omelette filled with corned beef hash and Swiss cheese. Served with potato pancakes & sour cream. Two scrambled, extra large eggs paired with your choice of premium breakfast meats and served with three buttermilk pancakes (unless noted otherwise). Six slices of sugar cured, thick cut bacon & one extra egg. Two strips of smoked ham, two special-recipe sausage links, two slices of thick bacon & one extra egg. Four slices of premium, wood smoked turkey bacon. Four slices of sugar cured, thick cut bacon. Two sausage patties or four sausage links. Thick cut, bone-in, hickory smoked ham. Four slices of sugar-cured, hickory smoked Canadian bacon. Seven slices of all-beef salami. Served with potato pancakes & sour cream. Four delicious links. 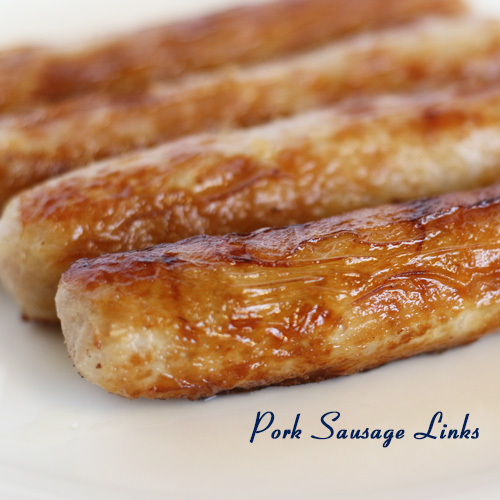 Tasty alternative to pork sausage. 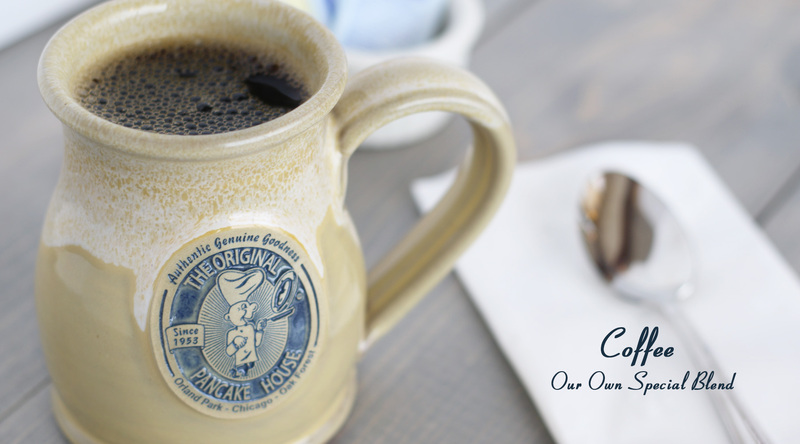 A PANCAKE HOUSE FAVORITE -Our homemade hash; a blend of freshly ground corned beef, potatoes & onions. Four gourmet links seasoned with apple, maple & sage. Special recipe sausage links wrapped in light, fluffy buttermilk pancakes; dusted with powdered sugar. Baked fresh daily. Ask your server about today's recipe. Served with fresh fruit & hash brown potatoes. Light, golden brown & dusted with powdered sugar. Two scrambled, extra-large eggs paired with four buttermilk pancakes. Three buttermilk pancakes with your choice of 2 sausage links or 2 slices of bacon or 1 egg. Buttermilk biscuits smothered in homemade sausage gravy. Buttermilk biscuits smothered in homemade sausage gravy with two scrambled farm fresh, extra large eggs. 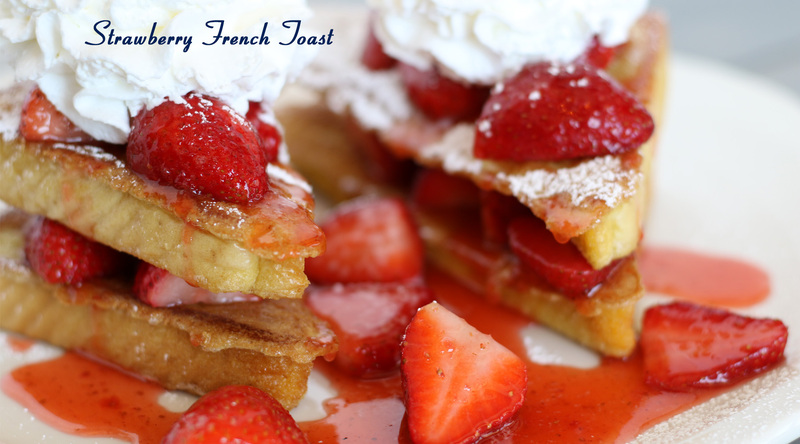 Golden, thick sliced French toast, topped with fresh strawberries & homemade strawberry syrup. Dusted with powdered sugar & topped with whipped cream. Our homemade sourdough French toast, dusted with cinnamon sugar, topped with whipped cream, drizzled with caramel and sprinkled with toasted pecans. 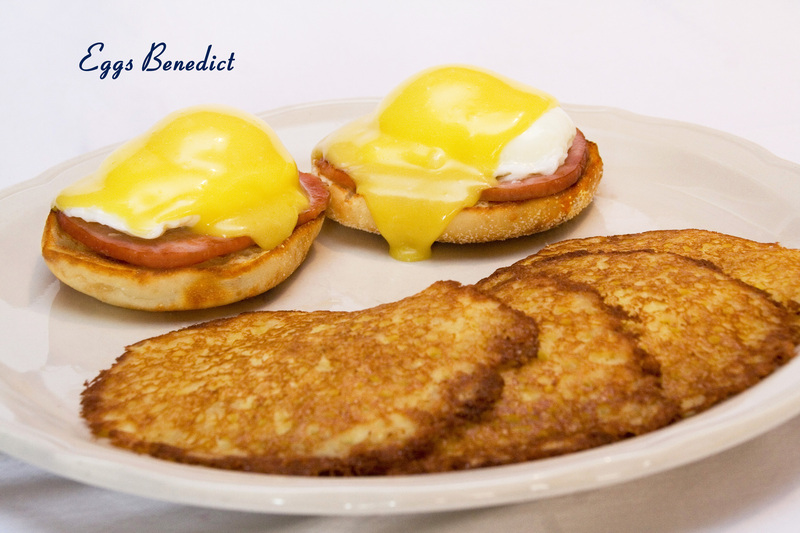 Classic Benedicts - A golden toasted English muffin topped with your favorite ingredients & poached extra-large, farm fresh eggs. Served with potato pancakes & sour cream. Hickory smoked Canadian bacon & homemade hollandaise sauce. Special-recipe sausage patties & mushroom sherry sauce. Fresh spinach, diced bacon & minced onion sautéed with white wine. Topped with homemade hollandaise sauce. Our pancake batters are hand crafted daily using the very finest ingredients. Plate sized, chewy, thin pancakes. 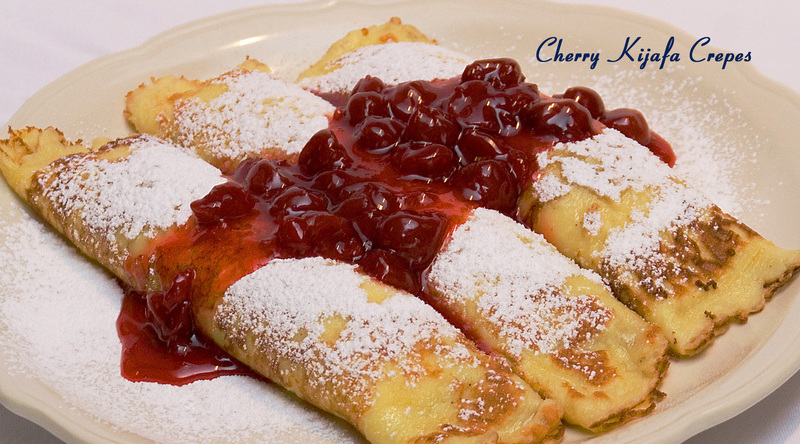 Extra thin, lacy pancakes with Swedish lingonberry sauce. Freshly ground potatoes, grilled golden brown & served with sour cream. Buttermilk pancakes topped with fresh strawberries & powdered sugar. Served with homemade strawberry syrup & whipped cream. Oven-toasted pecans, in & out. Dusted with powdered sugar. Dusted with powdered sugar. Served with whipped cream. Buttermilk pancakes stuffed with diced, sugar cured bacon. 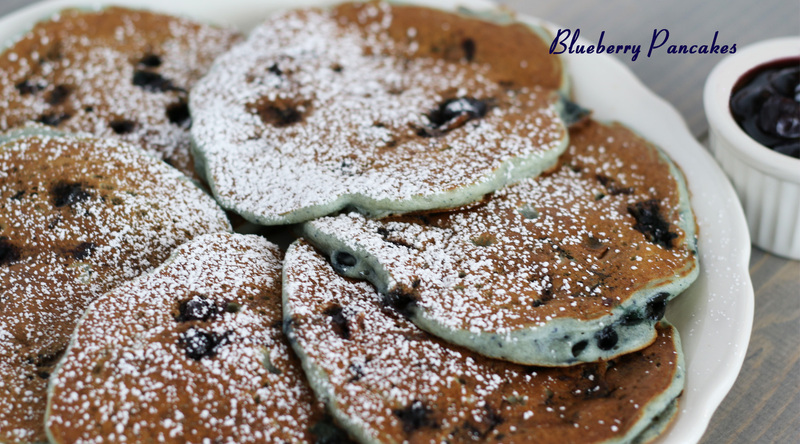 Buttermilk pancakes infused with plump blueberries, dusted with powdered sugar & served with homemade blueberry compote. Fresh sliced bananas in & out. Dusted with powdered sugar. Topped with crushed pineapple & powdered sugar. Served with our own tropical syrup. Buttermilk pancakes infused with nutrient rich wheat germ. Hot & fluffy old fashioned buckwheat pancakes. 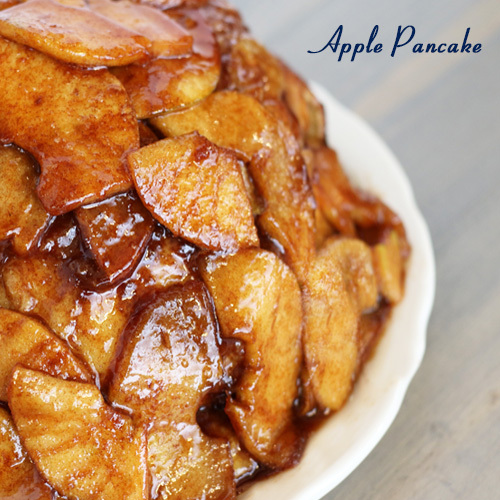 A PANCAKE HOUSE FAVORITE - Light, fluffy and golden brown. Our light and fluffy pancakes made with gluten free flour. Chopped fresh spinach, cheddar sauce, minced onion & mushrooms. Topped with hollandaise sauce & served with potato pancakes. Filled with diced chicken breast, black olives, bell peppers & mushroom sherry sauce. Topped with almonds & served with potato pancakes. Fresh sliced strawberries, powdered sugar & topped with whipped cream. Served with homemade strawberry syrup. Blend of plump blueberries & sour cream, dusted with powdered sugar & served with homemade blueberry compote. Sweet cherry sauce crafted from tart cherries and Kijafa wine; powdered sugar. Sweetened mandarin orange; powdered sugar. Served with tropical syrup. Sliced peaches poached in our homemade peach brandy sauce; powdered sugar. Diced tart apples, cinnamon sugar, pecans & sour cream; flavored with Cointreau and Amaretto. 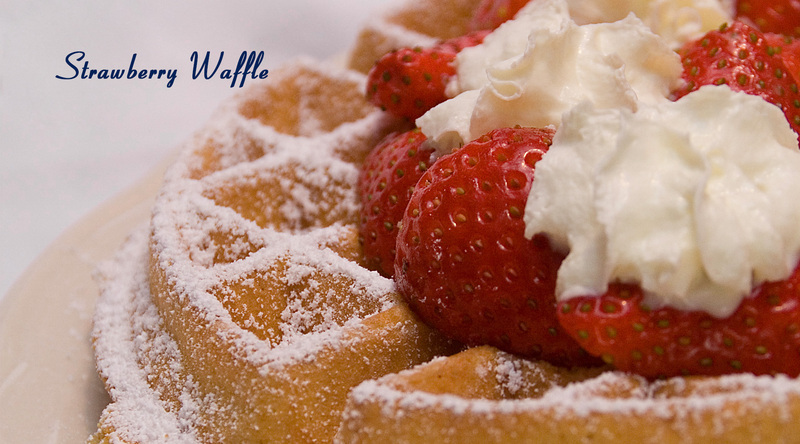 Topped with fresh strawberries, whipped cream & powdered sugar. Served with homemade strawberry syrup. Oven-toasted pecans baked into the waffle. Topped with more pecans & powdered sugar. Loaded with sugar cured bacon. Plump blueberries, powdered sugar & homemade blueberry compote. Sliced peaches poached in our homemade beach brandy sauce; powdered sugar. Dusted with powdered sugar & crowned with whipped cream. Diced tart apples baked into the golden brown waffle & sprinkled with cinnamon sugar. Our golden brown waffle made with gluten free flour. Seasoned diced potatoes sizzled with sweet onions. Add your choice of cheese for $1.35 (170-220 cal). 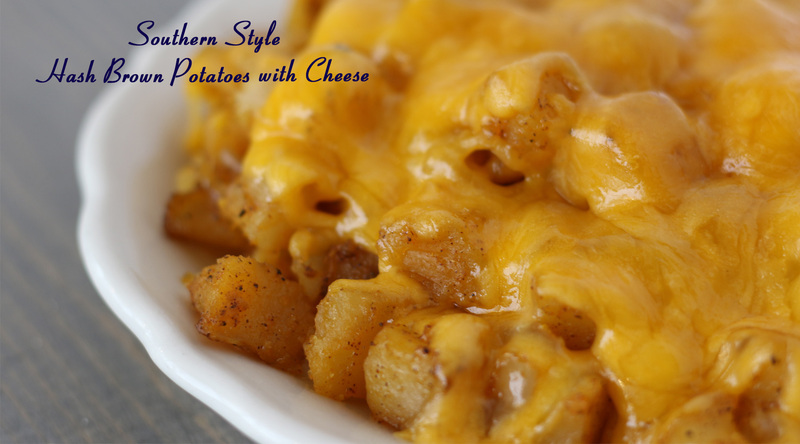 Our seasoned diced potatoes sizzled with sweet onions and crispy bits of our sugar cured bacon, topped with cheddar cheese and sour cream. Take some home today! Available in 16 oz. container for only $5.99 (110 cal). 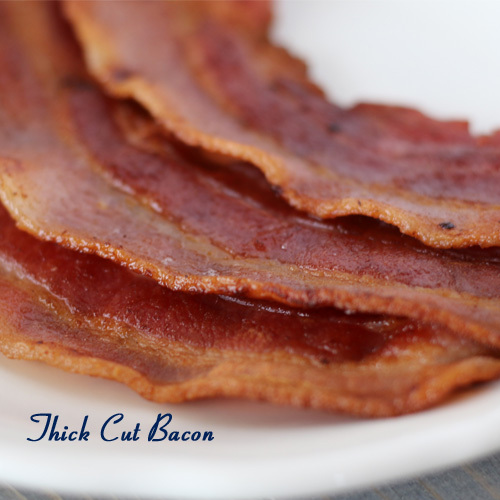 Three thick, custom cut strips. Smoked, thick cliced & bone-in. Two patties or four links of our special-recipe sausage. Three links seasoned with apple, maple and sage. A PANCAKE HOUSE FAVORITE - Our homemade hash; a blend of freshly ground corned beef, potatoes & onions. Seven slices of all-beef salami. Slow cooked, served with whipping cream & brown sugar. Fresh diced apples, cinnamon sugar. 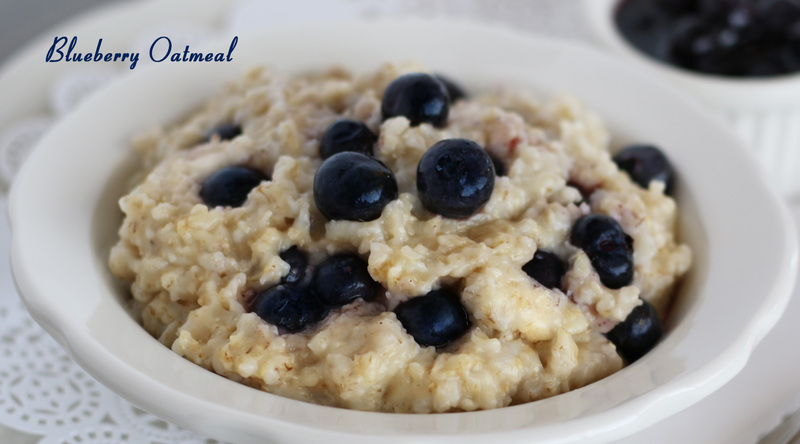 Our oatmeal blended with homemade blueberry compote. Served with 2% milk. Ask your server for details. We blend our own; our pride, your joy! Regular or decaffeinated, served with pure whipping cream. Our fresh squeezed lemonade blended with our homemade strawberry syrup. Large hot chocolate with marshmallows & whipped cream. ***Prices and items are subject to change without notice. Most of our menu items are available for a nominal carry-out packaging fee of 25¢ per container. American Express, Discover, Mastercard and Visa accepted. Sorry, no checks or cash refunds. Additional nutritional information for this independently operated franchise of The Original Pancake House Franchising, Inc. is available upon request.